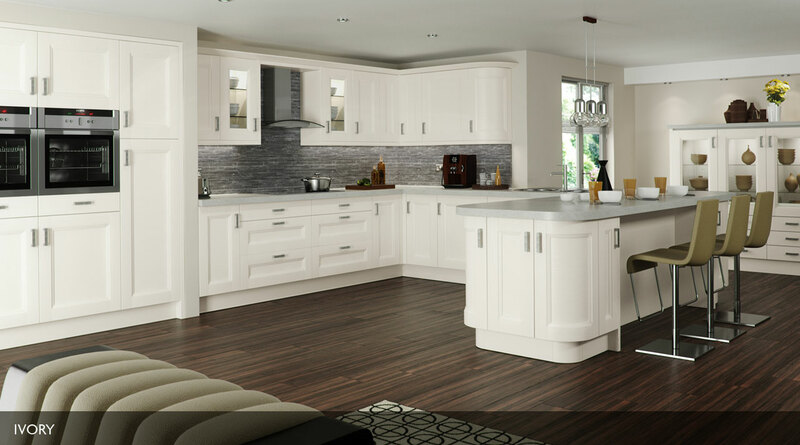 This beautiful range of Shaker kitchens can be adapted to suit any taste or need, with finishes available from woodgrain effect to painted and gloss. 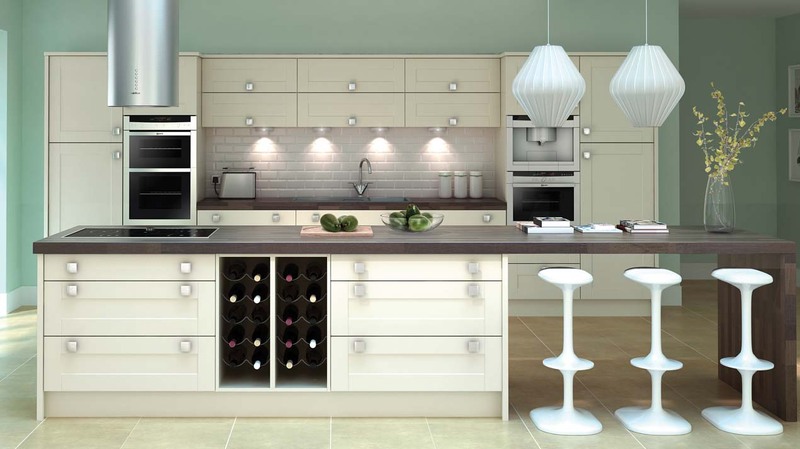 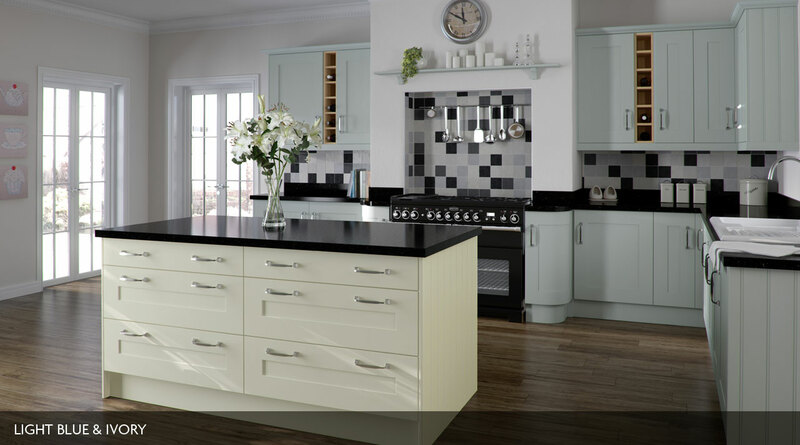 Offering a huge range of features, design options and accessories, each British-made, Shaker-style kitchen from Sheraton is distinctive in its square-framed design and timeless appeal. 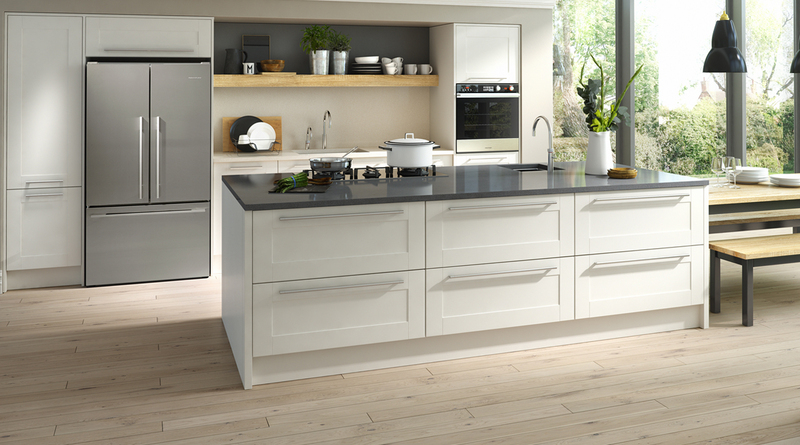 Sheraton combines the simple, durable and functional design associated with shaker kitchens, with the best in modern, UK manufacturing.